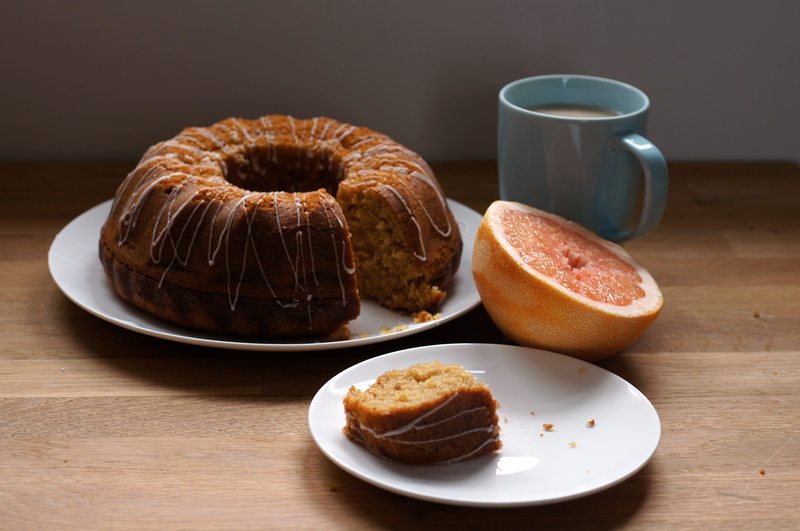 I've been inspired to bake with grapefruit because of Kaitlin too :) Absolutely adore the idea of caramelising the top of the bundt cake, I might have to borrow that idea at some point! I love the light in that last still life shot of the cake. 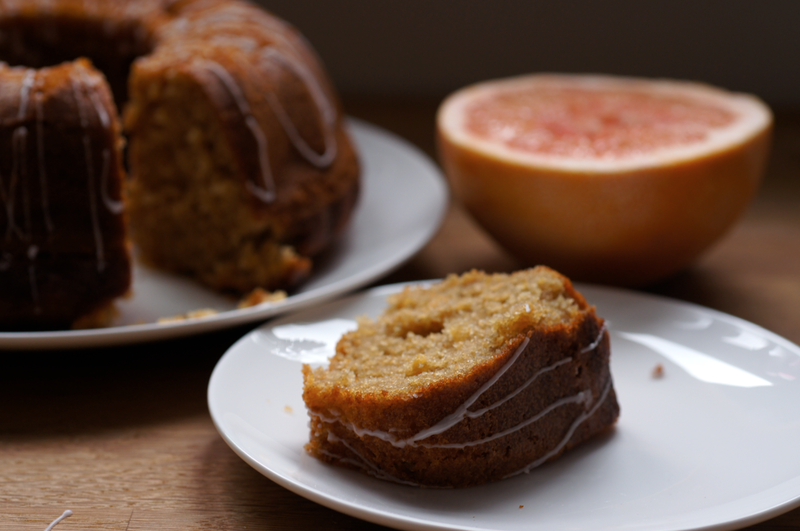 Grapefruit cake seems to be en vogue right now, and I feel I better give it a go before the citrus season ends. The cake looks delicious. The bottom photo is lovely, and makes the cake all the more so tempting! I've seen grapefruit crop up on a couple of blogs recently - that gorgeous cake on The Yellow House and some little loaves on London Bakes. I've been experimenting with blood orange this month but looks like it's time to try grapefruit now! Not sure why, as I love citrus fruit, but the idea of cooking with grapefruit never appealed to me until I saw your post! Looks delicious, a cake that isn't overly rich and will go nicely with a cup of tea (I'm thinking a light tea without milk). See, I'm already picturing myself eating it :o) Thanks for another lovely post. Really beautiful! I love the Georgia O'Keefe-like grapefruit photo, and I love the idea of incorporating grapefruit into baking. 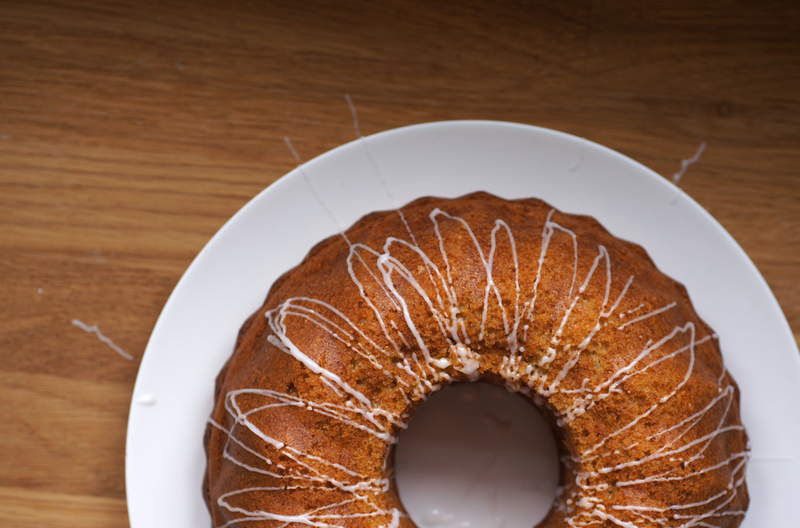 Olive oil cakes are so wonderfully moist; seems like a wonderful combination. I love olive oil cake (Dorie Greenspan's recipe is my favorite) so I can't WAIT to try this one with grapefruits since they're in season! Thanks for sharing. It sounds like a very nice flavour combination! Ha, I just saw this on the yellow house and was drooling over it there. I loved Melissa Clark's version. I just got a bundt pan. I think it's a sign! Stephcookie - I didn't caramelize the cake - it was the grapefruit! :P But why not, I bet that would be yummy. Schokozwerg - I don't know why we don't bake with grapefruit more - all the other citrus is used all the time. A herby tart sounds like a lovely idea too. Kaitlin- Well thank you for the inspiration! The rubbing is great - I'm going to have to try it with other cakes and so on too. Ben- Thanks! That photo has really grown on me - it was my least favourite of the series when I posted it. 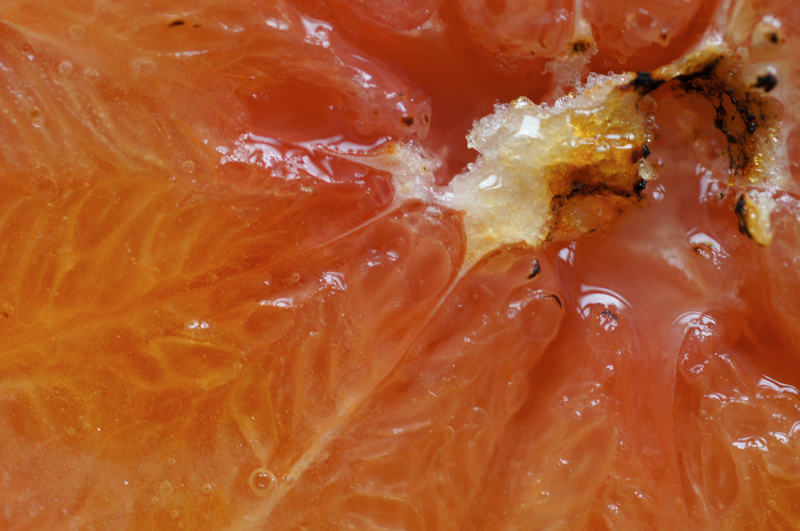 Claire- It's definitely the most unusual citrus fruit to see in cakes and so on. Odd really - it can't be because of the sourness as lemons are so much worse. It's perfect with tea - satisfying but not rich, as you say. Susan- I hadn't thought of the O'Keefe connection but now you've mentioned it I can't stop seeing it. It is lovely and moist - I was also really surprised by how incredibly light and fluffy this was. Daisy@Nevertoosweet- I hadn't tried a grapefruit cake before either. I really did like it - it is an unusual taste but once I'd got used to the new sensation I loved it. yummy supper- Thanks Erin! Citrus is such a relief in the winter isn't it - so bright and sharp. See you at tea then! Nicole- It is a good one - unusual but lovely. Sara- I think it's a sign too! Good to hear you've got a bundt, they're awesome. Emma, this looks beautiful. 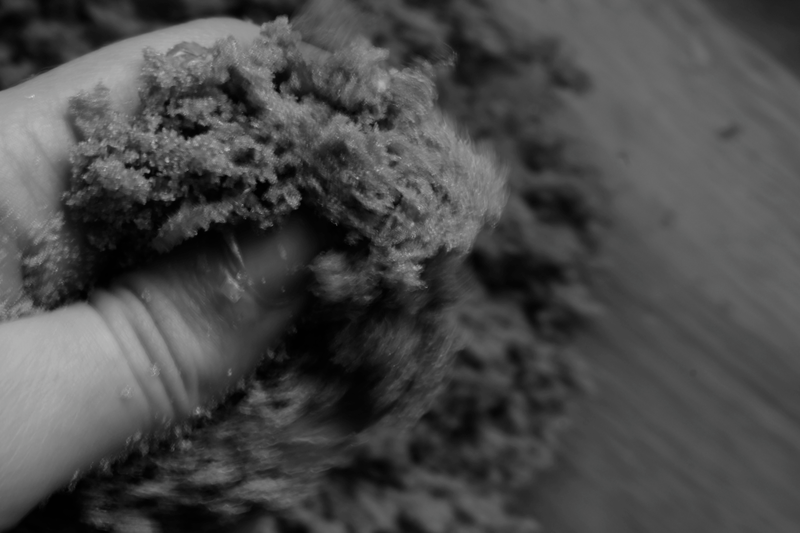 I wonder whether it would be possible to make it with ground almonds in place of the flour? I'm going through a Moro phase.